You can view your salary information as well as view and print tax forms and pay slips in Workday. 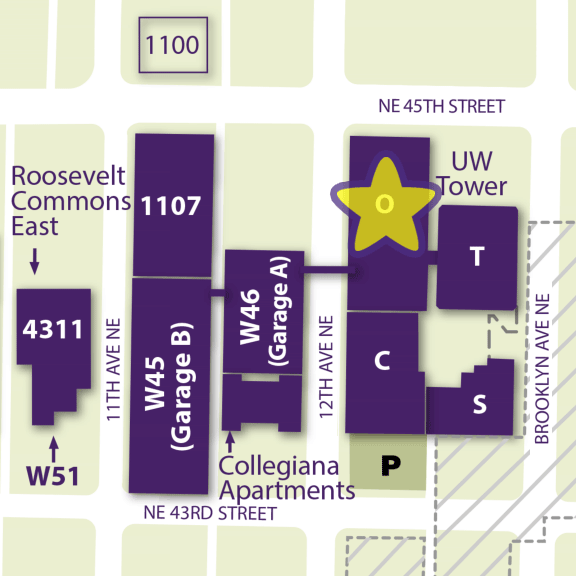 Note that your payment election in Workday only directs the deposit of your UW paycheck. If you also receive financial aid or refunds for tuition and fees, and would like any balance transferred directly to your bank account, you will need to additionally enroll in the Direct Deposit Transfer program by selecting the Direct Deposit icon found on the Student Fiscal Services homepage. If you meet the eligibility requirements, make your benefit elections online, and view benefit enrollment for yourself and your dependents. Hourly students enter Time Worked in Workday. Hourly students who hold a Time and Absence Approver role need to approve Time Worked and Time Off for employees the manage. Do I need to approve time worked and time off for employees that report to me? X Only if you hold a Time and Absence Approver role. See the Enter Time User Guide or Absence Time Off Video for details. Salaried graduate student employees who are eligible for the Graduate Appointees Insurance Plan (GAIP) enroll dependents using the insurance carrier’s website. Salaried graduate student employees do not enter Time Worked in Workday. Salaried graduate student employees do not request Time Off and Leaves of Absence in Workday—unless they need to go into unpaid status. Salaried graduate student employees who hold a Time and Absence Approver role need to approve Time Worked and Time Off for employees they manage in Workday. Do I need to request time off in Workday? X Unpaid Time Off may need to be entered if using an unpaid status. Do I need to approve time worked and time off for employees that report to me? X Only if you hold a Time and Absence Approver role/ See the Enter Time User Guide or Absence Time Off Video for details.